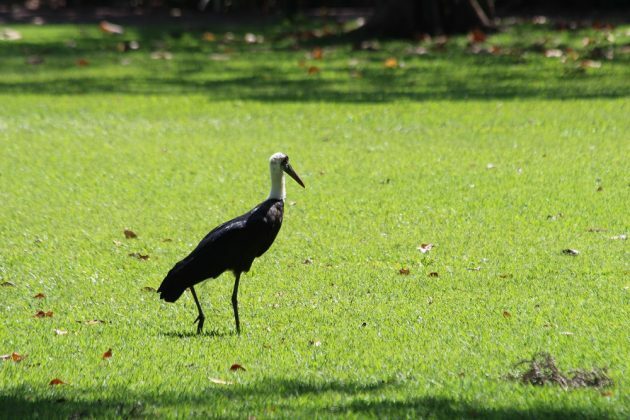 When you talk about birding botanical gardens in South Africa, Kirstenbosch in Cape Town is perhaps what automatically comes to mind. This is by no means a mistake, a birder could spend many happy hours there without seeing a bird and just admiring the fynbos vegetation. And then several more hours admiring the birds. But it would be a mistake to assume that they are the only botanical gardens in South Africa worth spending any time in. Those of Durban, the largest city in KwaZulu Natal, are also worth a look. 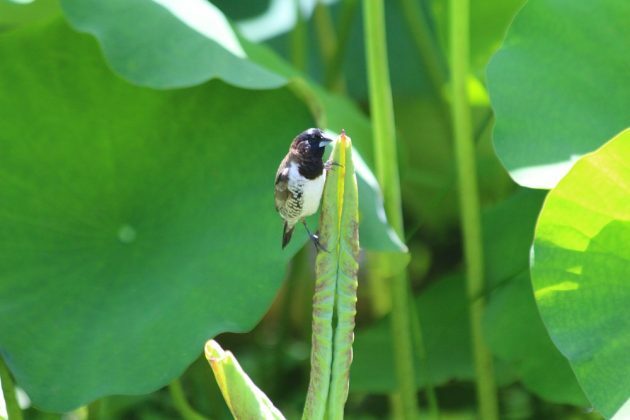 KwaZulu Natal is the easternmost province of South Africa, and an essential destination for any birder visiting the country. And a visit to the province often means a visit to Durban, the principal city. As well as being an excellent location to try the local variants of curry (bunny chow is not a curry with rabbit but a curry served in a hollowed out bread loaf – better than it sounds) it’s a good place to pick up a few coastal species. My parents and I visited because we had a morning to kill in the city before we flew out and my mum loves plants and I love birds. And even before we had left the car park I had gotten some Bronze Manakins bathing in the water feature at the gate and some Pink-backed Pelicans nesting on the lights of the nearby sports ground. Once inside we were offered and took up a tour of the gardens by golf cart, which was very nice. The gardens themselves are very pretty and apparently acceptable to botanically minded people… all I can remember was they have a very rare cycad. 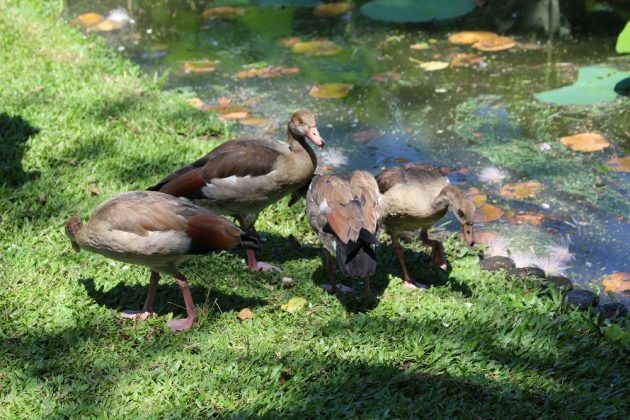 The gardens can broadly be broken up into three areas, open grassy ornamental gardens, more jungly areas of cover and big trees, and the area around the small lake. 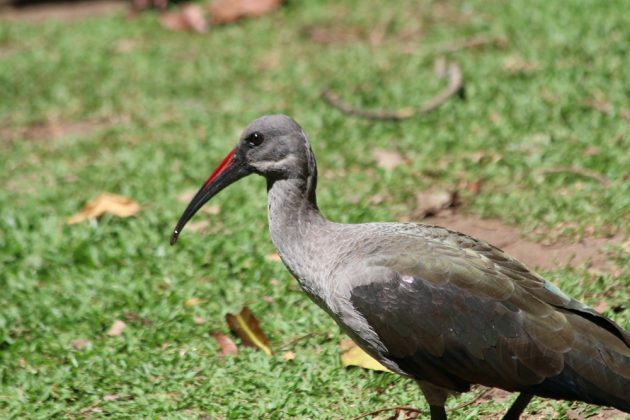 The open areas held Hadeda Ibis, a large and noisy bird familiar to anyone that has been to Africa, and also a rather fine Woolly-necked Stork, a bird that’s a rare treat where I first saw them in Vietnam but are an increasing resident in the city. Red-eyed Doves and Cape Wagtails also stalked the ground, and African Palm Swifts flew high overhead. The wooded areas held smaller but no-less attractive species. 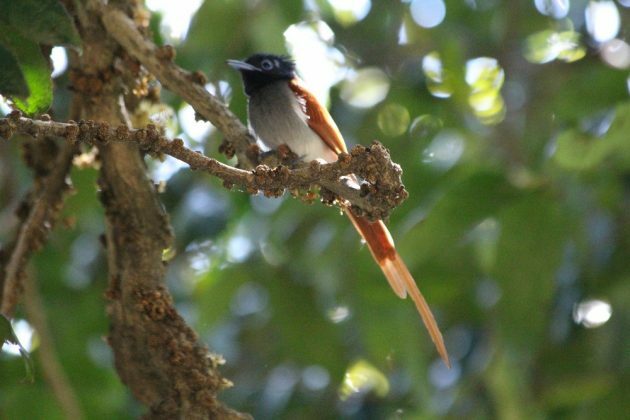 The Red-capped Robin Chat, a species once known (more attractively to my mind) as the Natal Robin, was a gaudly lifer I was please to see, even briefly, and while not a lifer I am always pleased to seethe gawky Spectacled Mousebirds and improbable African Paradise-flycatchers. 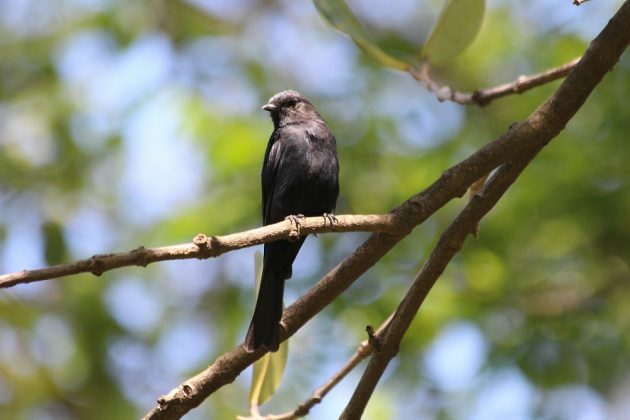 Another lifer was a Southern Black Flycatcher, a species that makes you double take for its similarity to drongos. 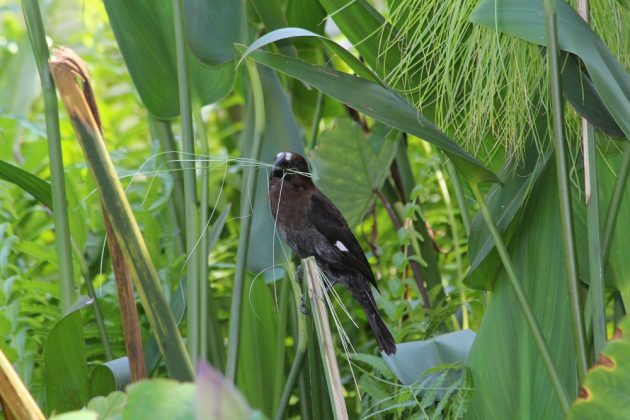 The real star is the lake, which has some reedy areas holding Lesser Swamp Warblers and flocks of weavers collecting nesting material and building nests in. Southern Red Bishops are the stand-out weaver, but huge numbers of Village Weavers are what makes the noise, along with some Spectacled Weavers. Best of all were a few Grosbeak Weavers, one of which was weaving a nest in front of me. Above the lake Grey Herons, Brown-hooded Kingfishers and Pied Kingfishers watched the waters, and on the water were Eurasian Moorhens and Egyptian Geese. The Little Big Year 2018: Best Birds of the Year! Urban birds, urban birding… is there a future? Where Are You Birding This Second Weekend of August 2016?